Photo Booth Rentals in Phoenix Arizona get the most bang for your buck. 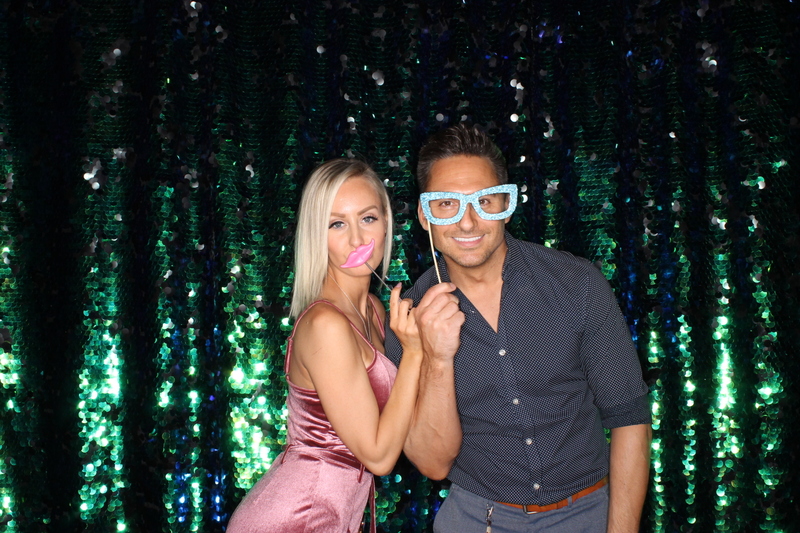 Here at Goof Booth Photo Booth we believe a photo booth will give you the most bang for your buck over many other forms of entertainment through the amount of fun and laughter you’ll hear coming from the photo booth during your reception. It’s a single activity and people seem to always visit the booth in large groups. When your guest see that props are available for their pics, even the most camera shy people love to get in the photo booth and take photos. And all the fun and laughter keep other people at your wedding interested in the photo booth as well. All the photos are printed instantly and the pictures are a great keep sake for both you and your guests. You can even add a Memory Book that your guests can put their photo in and write a personal message to the bride and groom. The Memory Book is a great alternative or addition to the classic Guest Book. Perhaps the number one reason for having a photo booth at your wedding are all the great memories it captures of your special night. Not only will you be able to look back on it all through your Memory Book but you will receive digital copies of all the pictures in an email that you can share with whomever you would like.